Regarding my singing skills I would definitely avoid singing in front of other people but if I had to I would choose ‘The Lion sleeps tonight’ song! One summer morning, when I had just woken up, I opened my fridge and took out a glass bottle as I was very thirsty for water...unfortunately the bottle had raki (alcohol) instead of water...So I had a weird wake up. I love how teachers become inspired by the programme and share their enthusiasm with the children! The sense of being in a community which respects values, and people care about each other cannot be compared! I would be more than happy if the Eco-Schools programme were run in every school at all grades. It is important to be part of the change for a better future. We plan to develop our network, provide more educational material, organise educational seminars for teachers including the theme of the Sustainable Development Goals, a summer school, a movie with teachers sharing ideas and opinions for the programme, succeed with more partnership projects with the local community, support our schools taking part in the Twinning project and establish Global Action Days. Primary School of Adamas, on Milos Island have had wonderful ideas implemented. The most fascinating thing they did was the construction of an outdoor class by reusing wooden pallets and waste in carpentry class. 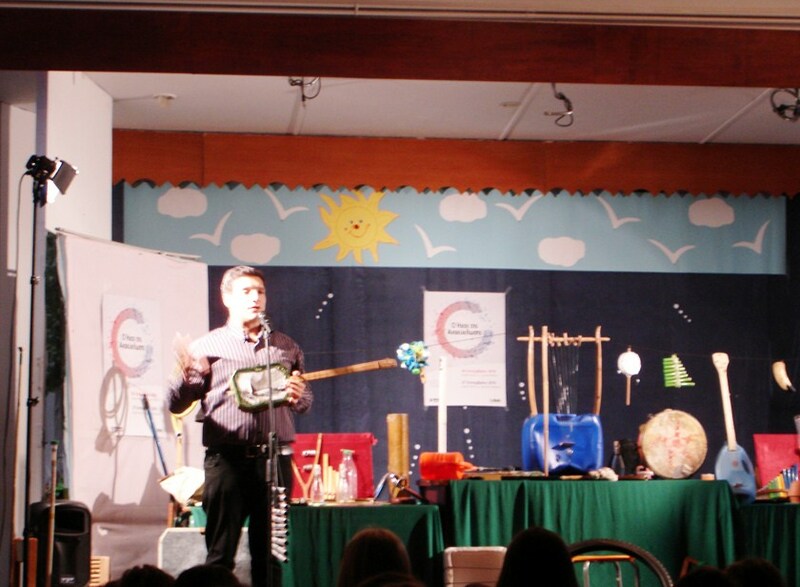 They created musical instruments reusing litter and gave a public concert in the school’s music hall. 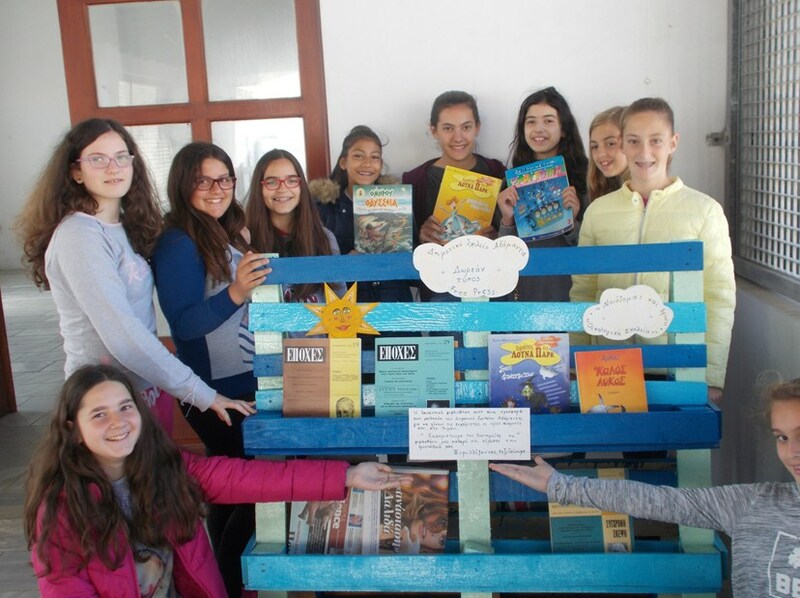 Moreover, they constructed a wooden lending library, which was put at the waiting room for passengers, at the port of Adamas, Milos, showing that it is part of the Eco-Schools’ programme.